Presenting Bangkok Volunteer Groups #55 and #56! These two groups consist of a total of six volunteers and interns coming from the USA, Germany, Switzerland, and the UK. Group 55 arrived and started their projects earlier in August. 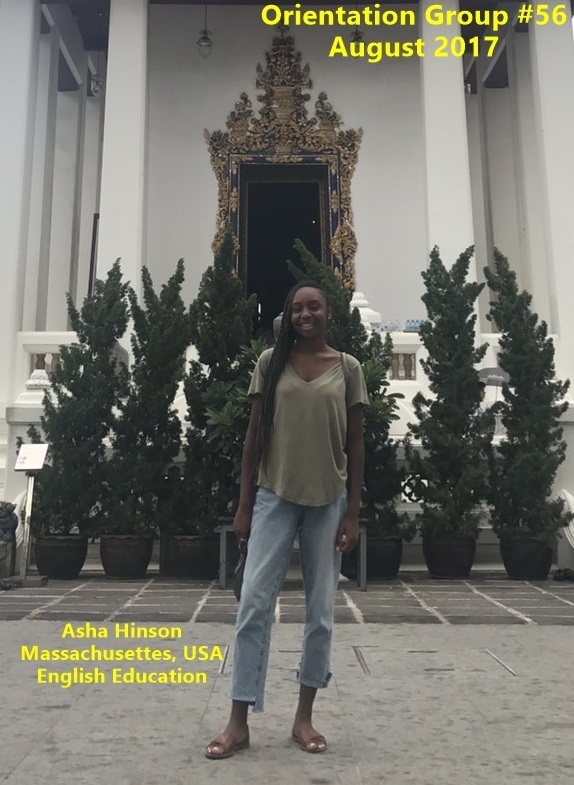 Asha arrived arrive the weekend and started in her project on Monday. 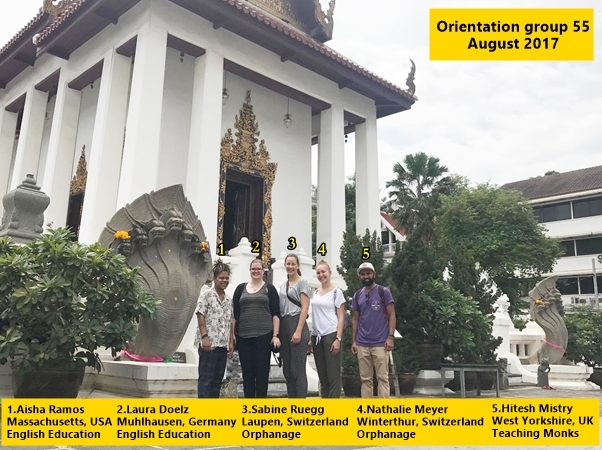 The members in these groups are participating in our English Education, Teaching Monks and Bangkok Orphanage Volunteer Projects. For information on our different volunteer and intern opportunities, please visit our projects page.